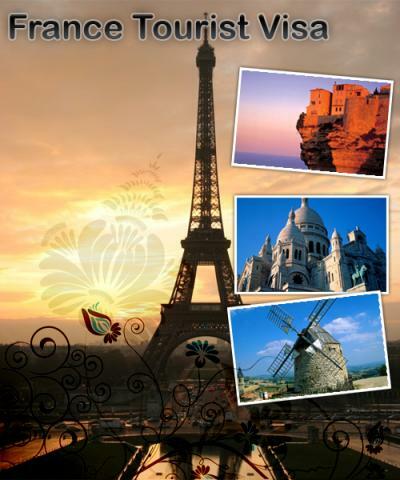 Apply online for France visa. Get a tourist, business, Schengen, spouse and transit visa at very short time period with hassle free process. Call us at +44(0)2084324092 for instant help.